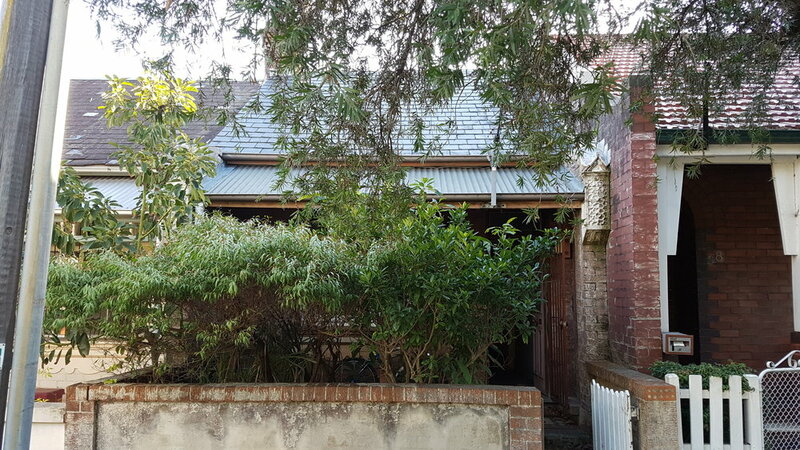 DA lodged to City of Sydney Council for Alterations and Additions to a dwelling in Erskineville. The proposal includes a first floor addition containing two bedrooms, a bathroom and walk in robe / dressing room. The project was heavily guided by a tight budget, and was therefore designed to allow maximum space with minimum cost.